The Gravel Edition of the pedal has a bronze colourway to distinguish it. Featuring a 515mm2 surface area, LOOK claims that X-TRACK is the perfect pedal for gravel riding thanks to its wide footprint, grip pads and SPD-compatible clip-in function, alongside its low weight at 195g per pedal. X-TRACK is adaptable to the rider – being adjustable between 6 and 14Nm of tension using the on-board tension adjuster. LOOK’s double-sealed bearings, Chromoly axles and alloy body help to provide durability. Alexandre Lavaud, LOOK Pedal Product Manager, said “We are delighted to launch our limited edition, X-TRACK Gravel Edition pedal alongside our new gravel bikes this spring. 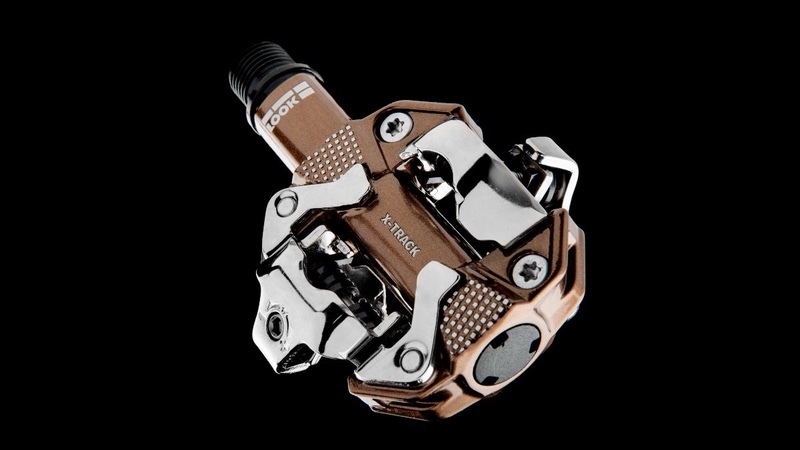 The X-TRACK Gravel Edition pedal is available in a limited edition run of 2,000 units, priced at €48.90.